Yo, whats up guys? today its me and my friend his blogs called https://25retrogamingblog.wordpress.com/. Thanks for reading hope you enjoyed this post so we will see you soooooooooooooooooooooooooooooooooooooooooooooooon!!!!!!!!!!!!!!!!!!!!!!!!!!!!!!!!!!!!!!!!!!!!!!!!! Deeeeep sea Haloclines! science in the sea. We did about science for our next badge at cub scouts on Tuesday. I started to discuss this with our leader and it turns out the process I was describing was about something called Haloclines! So what is this? Well basically between the normal water and the top brine is a short (1.5 metres) zone which is called a halocline basically. The salt in the sea rises sharply there, and oxygen reduces towards zero. This halocline between the seawater above and the brine below has many bacterial and cells. These are called chemoautotrophs, which feed on ammonia from the brine but cannot function without some oxygen. Certain methane oxidizers and haloarchaea are found only in the halocline. Shakespeare visit to the Smithy Heritage centre. We are currently learning about Shakespeare and in particular we have looked at Macbeth. This weekend I visited my Auntie who runs a heritage museum. She also helps run the Atkinson Museum. We looked at the Shakespeare information and we talked about how the characters were on display there. We also looked at some exhibits in the display units. Here is another picture of the man himself! That Porsche really dose look tasty, mouth-watering and divine. This is an amazing spectacular car that is a sight to see. Yo, what’s up guys todays post is all about another one of my post about one of my favourite cars. Which is the Lamborghini Aventador. Soon after the Aventador unveiling, Lamborghini announced that it had already sold over 12 of the production vehicles, with deliveries starting in the second half of 2011. 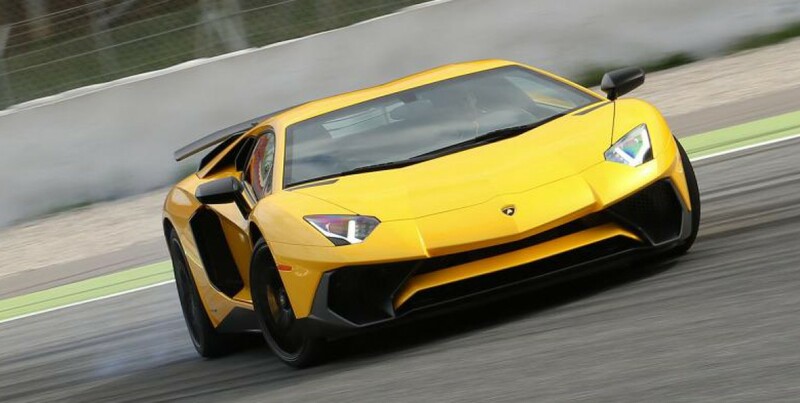 By June 2013, Lamborghini had already built 2,000 Aventadors, taking two years to achieve this milestone. 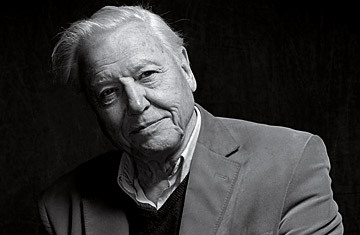 David Attenborough went to Cambridge university. Whilst he was there at Cambridge university he studied science but especially Natural science. when he left university in 1947 he joined the service The Royal Navy for a 2 year trip.